"4/5! 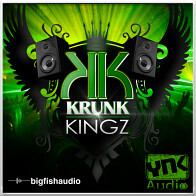 If you're looking for the modern more contemporary style of Hip Hop then this library definitely delivers." 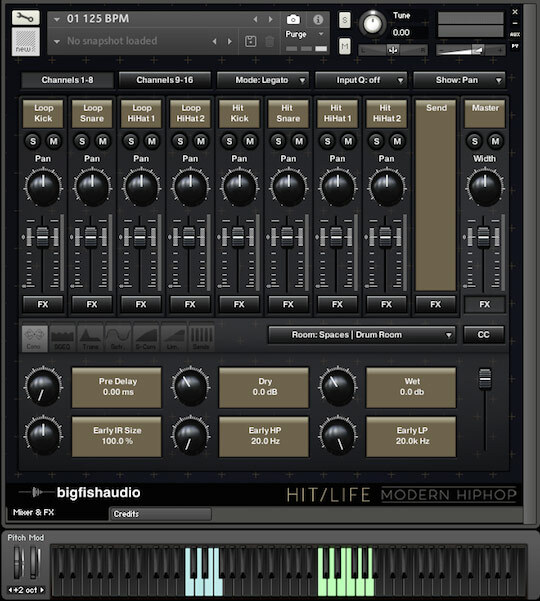 Hit Life: Modern Hip Hop has been formatted in all the industry standard file types: Apple Loops, Acidized WAV and REX. Every piece of commonly used hardware and software will be compatible with at least one of these fully developed and usable formats. 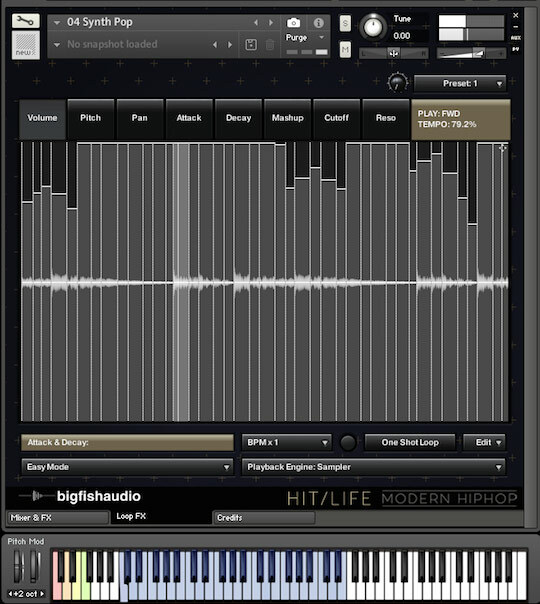 Libraries in the KLI Series (Kontakt Loop Interface) include a custom interface for tweaking loops and sounds beyond what was previously possible. 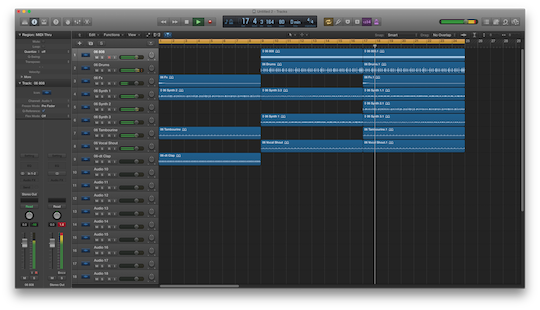 Each loop is given its own patch, and can be extensively edited by manipulating the various slices of the loop. 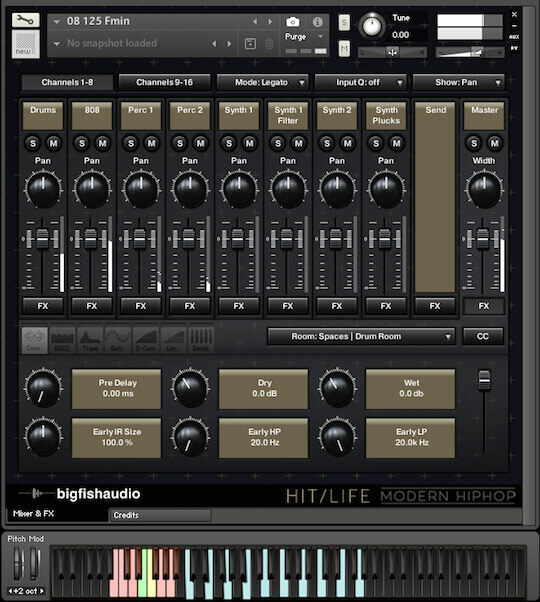 In addition, groups of loops that play together have been given their own patch as well making it easy to quickly arrange and mix loops on the fly. 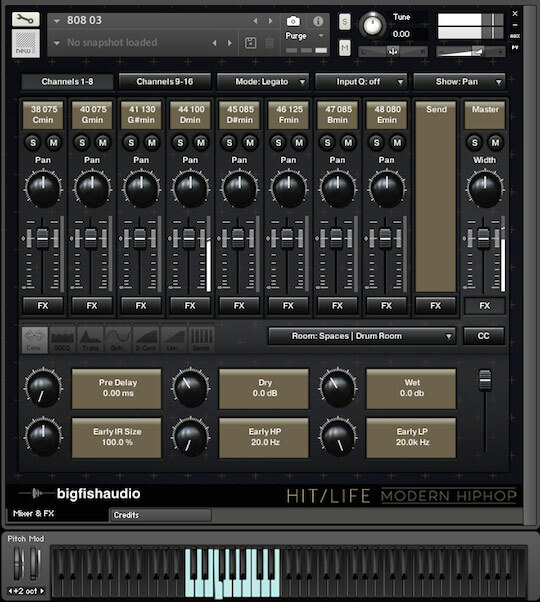 Each patch in the Kontakt player will automatically sync with your DAW's host tempo, making integration with your production seamless. 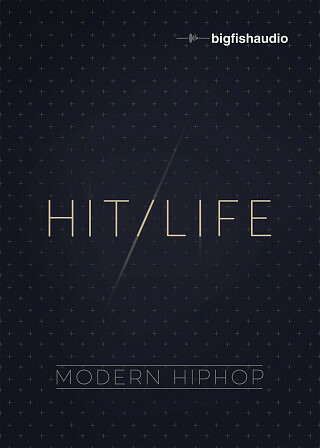 The Following End User License Agreement is included with Hit Life: Modern Hip Hop. 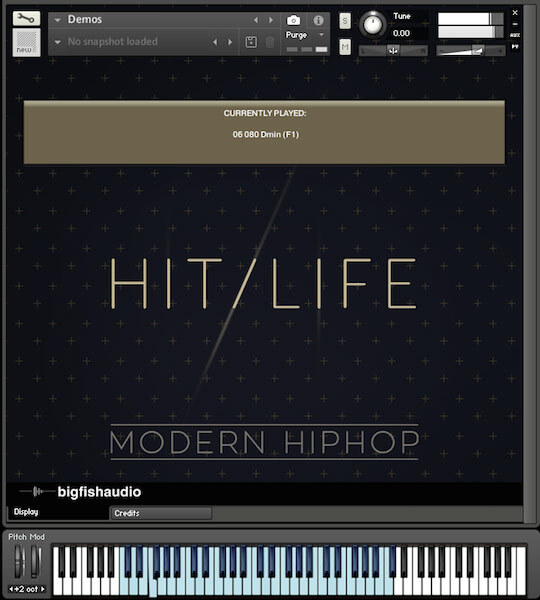 This License is only valid for the individual who has purchased an unopened, new and lawfully made copy of Hit Life: Modern Hip Hop from a dealer or distributor authorized by Big Fish Audio.